Packed full of vitamin C (one pomegranate contains 28 mg of vitamin C – almost half of your daily requirements), pomegranates help guard against wrinkles and premature ageing. 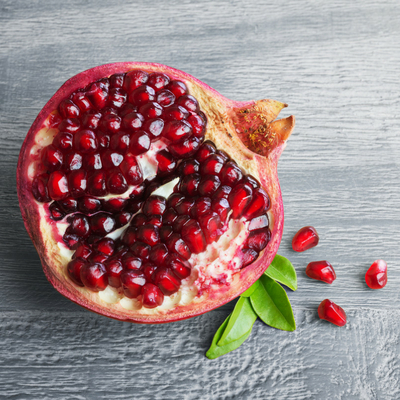 Especially effective against sun damage, pomegranates can increase the body’s capacity to preserve collagen, the sub-dermal connective tissue which makes skin appear smooth, plump and young-looking. Refresh yourself with a glass of pomegranate juice or add the seeds to salads or couscous for a deliciously sweet crunch. Protect skin from the inside out with a handful of blueberries a day. Containing a huge amount of anti-oxidants (almost more than any other food does), they offer extra protection against skin-damaging free radicals that result from sun exposure, emotional stress, and even over-exercising. 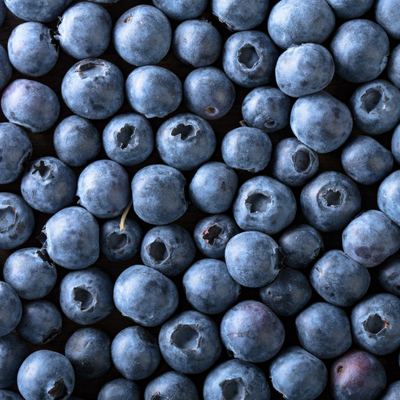 Whilst blueberries have been shown to have extraordinary cognitive health benefits, slowing age-related damage to brain cells, they have also been shown to delay ageing and promotes longevity. Eating a cup a day will help prevent wrinkles, sun spots, and sagging skin. There’s nothing as refreshing as a slice of watermelon on a hot day and best of all, it’s really good for you too! 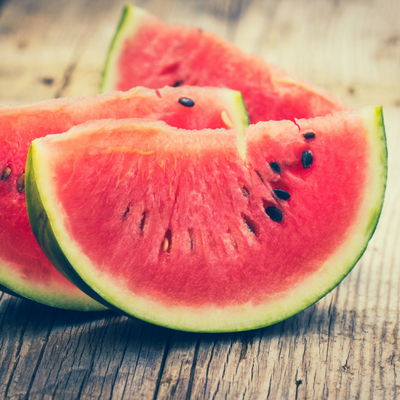 Full of vitamin C plus lycopene and potassium which help the body balance its moisture content and allow the cells to be optimally nourished, watermelon – as the name suggests – is also full of water, so incorporating it into your regular diet will help keep you hydrated and contribute to your overall water intake for the day! Eggs have a heap of benefits, from helping wounds, burns and scars to heal faster, to plumping up tired skin for a more youthful appearance. The yellow stuff can also help improve eye health by reducing your risk of cataracts and other age-related degenerative eye diseases! 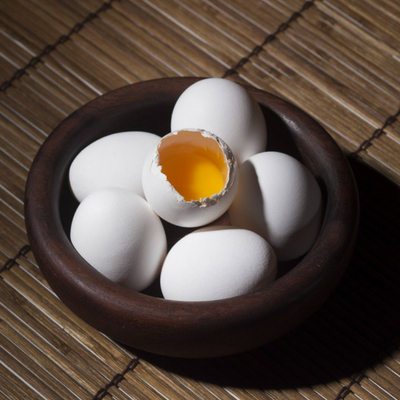 Whilst egg yolks were once demonized for being full of ‘bad fats’, attitudes to eggs have now been reversed and they are now considered one of the healthiest breakfast foods by nutritionists. Because they’re packed full of water, tomatoes are great for hydrating the skin so a few tossed into your salad is a great way to prevent premature ageing. 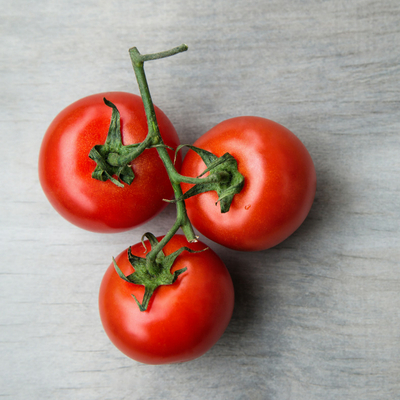 Not only does eating tomatoes also help prevent UV-damage from the sun’s rays, but applying them topically also comes with a range of benefits. Applying tomato juice or rubbing tomato halves on the skin revives its glow, evening out skin tone and restoring healthy looking skin thanks to the high levels of skin-brightening vitamin C.
In what could possibly be classed as the greatest study of all time, the 2010 Dietary Guideline Committee concluded that eating moderate amounts of dark chocolate in addition to a healthy, balanced diet can provide anti-ageing benefits. 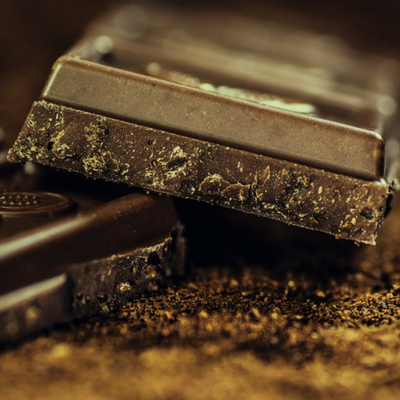 With a range of skin-protecting potent antioxidants, dark chocolate safeguards your skin from free radical damage, keeping it soft, supple and young looking for longer, and regular consumption (in moderation of course) will help you achieve a smooth, problem-free complexion. 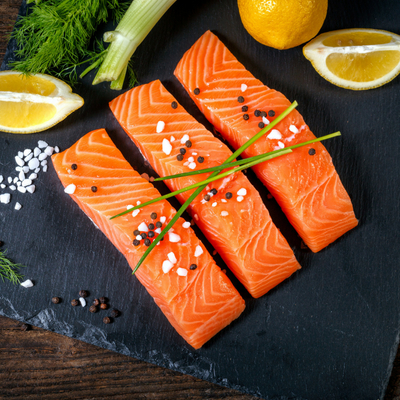 Lastly, fish high in omega-3 fatty acids such as wild salmon, helps skin cells maintain the barrier they need to hold onto moisture, keeping skin youthful and dewy. It can also help to improve the appearance of skin affected by acne and psoriasis. Wild salmon contains more nutrients and health properties than farm-raised fish, but any kind of salmon will benefit skin’s appearance. To speak to the award-winning Devonshire Spa about their anti-ageing treatments, please call 01298 338408.